Some of the most iconic oceans are at the highest risk of shipping accidents, including the South China Sea, the East Indies, the East Mediterranean, the Black Sea, the British Isles and the North Sea. What does this mean for the environment? 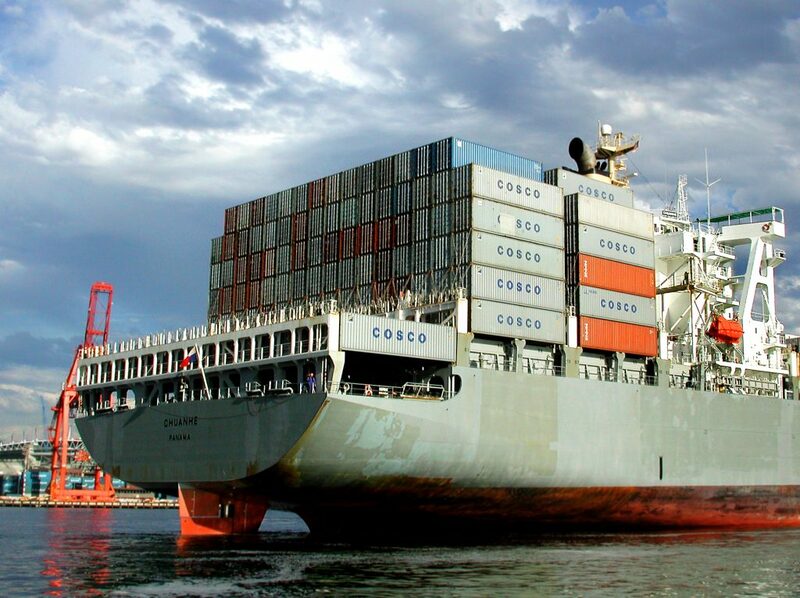 This depends on what exactly each ship is carrying, and how much is being carried. Another detrimental incident occurred when the Prestige oil tanker sunk in 2002, spilling 70,000 tonnes of oil in the Atlantic Ocean off the Spanish coast. This kind of loss can result not only effected the environment, it also made an economic loss of about €8. Even though it may be obvious that spills like this can make a huge impact, even small scale accidents can still alter the environment. This is especially true for sensitive areas like corals reefs or seabird colonies. Additionally, climate changes are affecting wind and current patterns, creating a higher risk that ships may flounder, or sink due to rough weather. This, along with an expanding global fleet, only increases the likelihood of more severe accidents to occur. Over 40% of wrecked vessels are cargo ships. This is often because they are operating short, opportunistic, and unset routes. This entry was posted in Uncategorized and tagged Conservation, Oil Spills on July 1, 2013 by coasst.